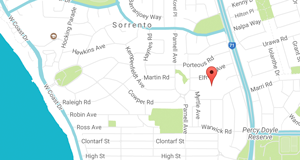 Sorrento Primary School is located in a coastal suburb 20 kilometres from Perth. In addition to students from residences within our local catchment area, the school attracts students from surrounding suburbs. 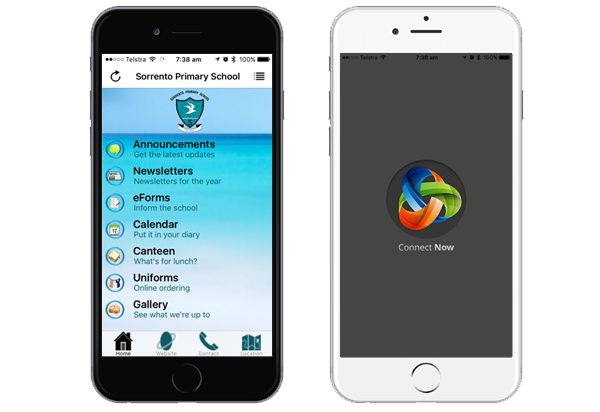 Proudly developed and maintained by the staff of Sorrento Primary School.